Own brand lines accounted for 54% of UK supermarket grocery sales in 2014; demonstrating the continuing rise in appetite for supermarket brands to become more than the middle men of FMCG. Brands such as Harrods, Fortnum & Mason and Harvey Nichols have marketed internal brands with personification of their brand values being used to great effect; Creating a strong legacy and enabling market trends knowledge to maintain high quality and avant-garde product lines. 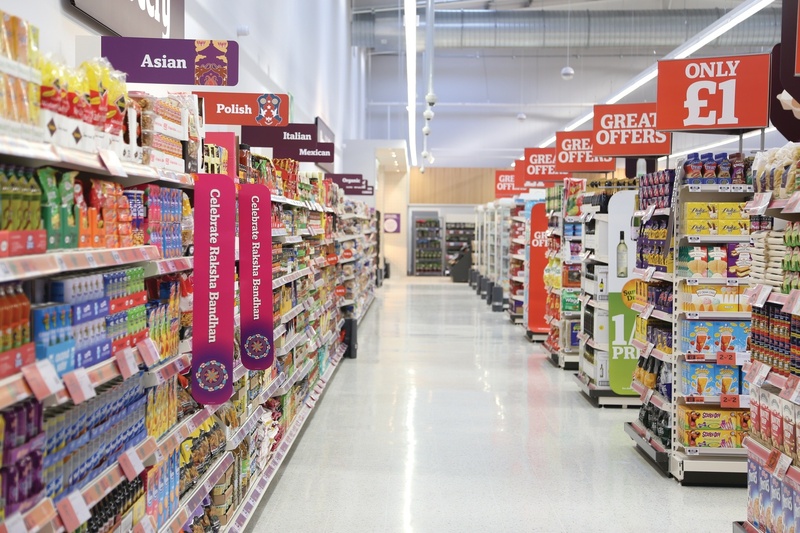 More recently however, UK supermarket brands such as Waitrose, Sainsbury’s, The Co-op and Morrisons have risen to the challenge to maintain their footprint in the FMCG market. 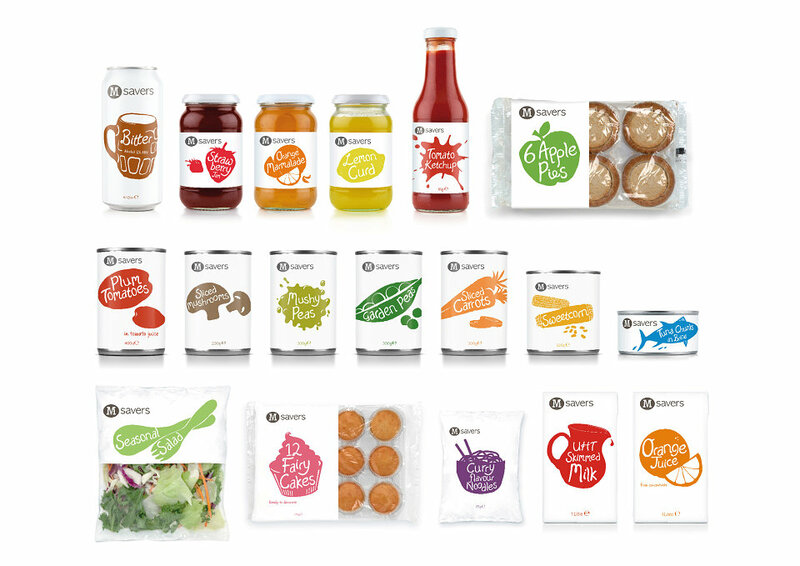 Sainsbury’s “Taste the Difference” sales increased by 50% year-on-year for the third quarter of 2016’s financial year; reaping rewards from it’s biggest ever investment of internal brand lines from party & gourmet food to ready-to-wear. 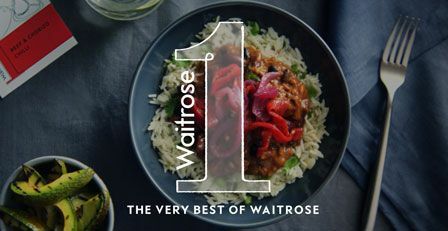 Meanwhile, Waitrose successfully launched their ‘Waitrose 1’ line with over 500 products; The first own-brand the company has introduced in 7 years, reacting to fears that premium supermarkets are being squeezed out by quality and price with options offered by the likes of Aldi and Lidl since the financial crash in 2007/8. In 2016, of the total UK supermarket new product launches carried out, 15% had own-brand premium claims; reacting to a shift in consumer behaviour. 58% of consumers were stated to prefer premium own label products, over branded products; illuminating this opportunity to increase control over margins and profitability, with loyalty to retailers rather than the typical household names. So where does this leave the FCMG giants? Nestle experienced a 0.5% decrease in real internal growth in 2016 with -30 internal basis points in their global confectionery sector; depicting that even established brands such as KitKat are struggling in a replete market with a sector-wide 9.3% fall in sales in the UK. A similar picture is evident with Unilever who experienced as 36.3% reduction in their operating profit in their “Foods” sector in 2015, naming “brand preference” as their principle risk for the future. Supermarkets have turned the tables in the FMCG market – only time will tell if these giants of industry will be able to react quickly enough to stay competitive. Innovation of products and experiential marketing will be key for these organisations to maintain consumer loyalty; avoiding a fight to the bottom whilst maintaining quality and ethical sourcing.